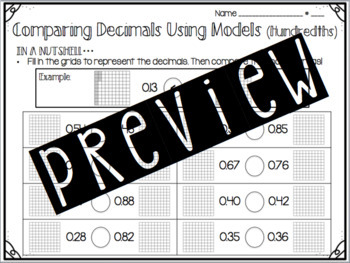 This packet focuses on decimals. 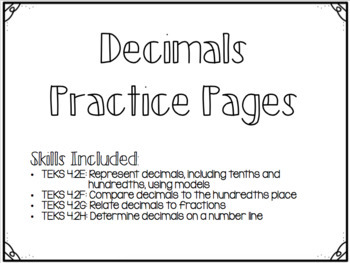 Examples and practice problems are included. 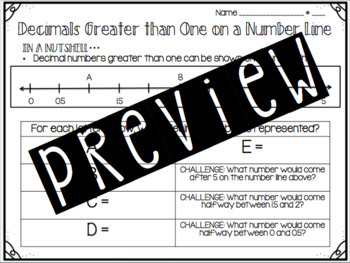 Use for small group teaching, homework, or extension!